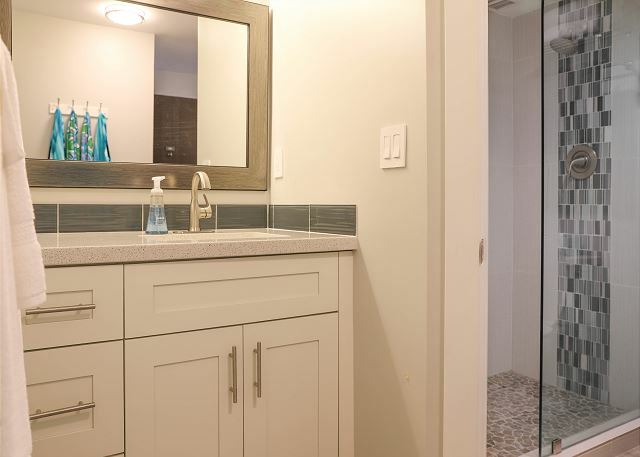 Book With Confidence This Brand New Remodeled, 1 bedroom, 1 bathroom (655 sq. 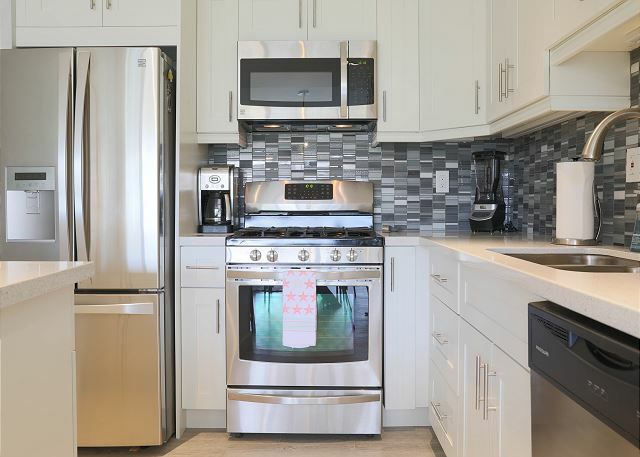 ft) Condo That Provides An Exceptional Vacation Experience. 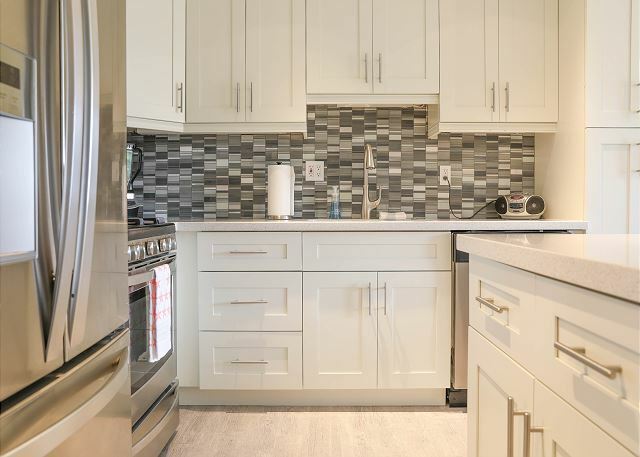 The Condo Offers Tremendous Value With It's Beautiful Level Of Finishes, Location, And How Well It Is Equipped. 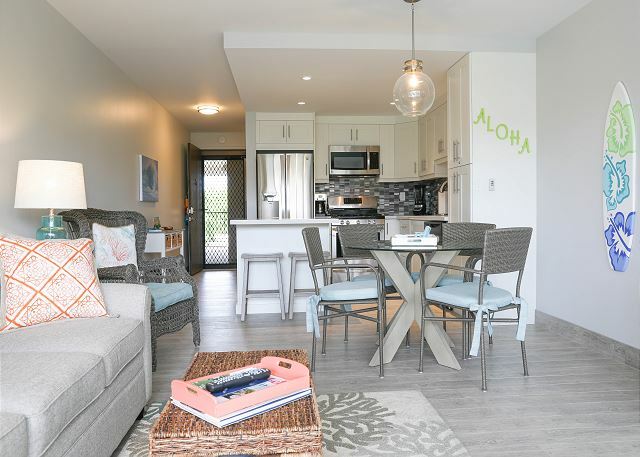 This Condo Is Managed By PMI Maui, A Local Real Estate Brokerage That Specializes In Vacation Rentals. 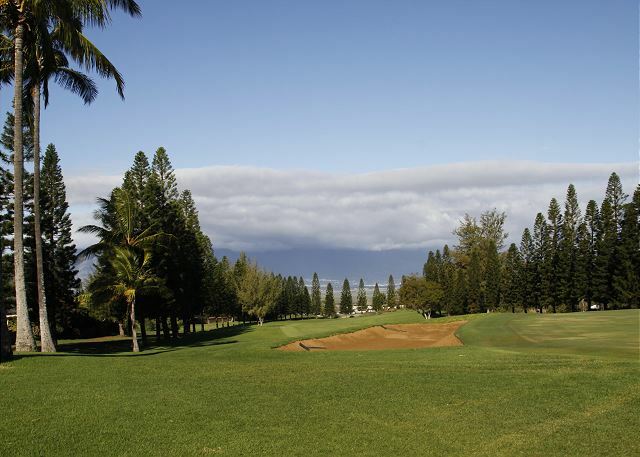 We Are Located Within A Mile Of The Resort And Available 24/7. 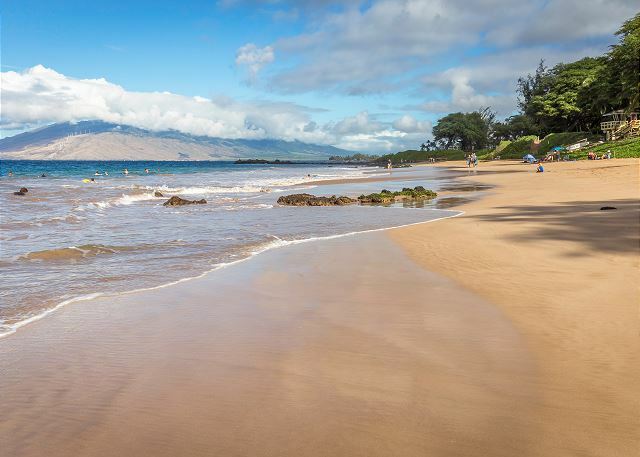 Kihei Akahi Is Located Across The Street From Kamaole Beach 2, A Scenic Family Friendly Beach. 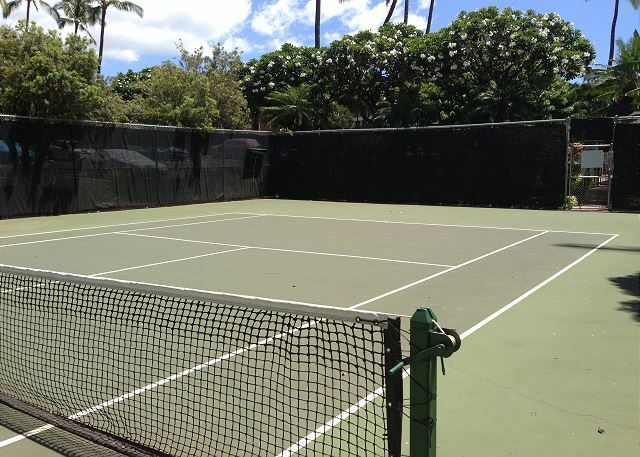 The Resort Has 2 Pool Areas, Tennis Courts, And BBQ Areas. 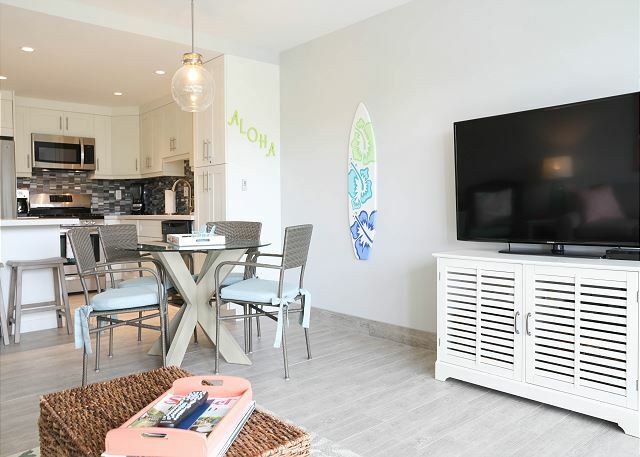 Located At The South End Of Kihei, The Condo Is Close To Golf Courses, Shopping, Restaurants, And A Number Of Beautiful Beaches That Are Ideal For Swimming, Boogie Boarding, Snorkeling, Or Just Relaxing. We had a wonderful stay in this condo. It was spotless and well equipped! The kitchen had everything you might need to prepare a simple meal. It was nice to have the beach towels, chairs, umbrella and beach toys to use. 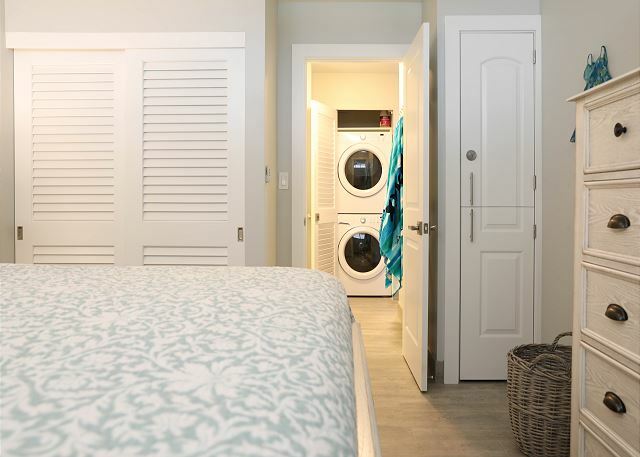 Super easy to pick up and take the 2 minute walk to the beach! Great location as there are several places to grab a bite to eat within walking distance. I was mostly impressed with the cleanliness of the condo! Highly recommend! Fantastic location and great condo. Very clean and had everything we could need and more. 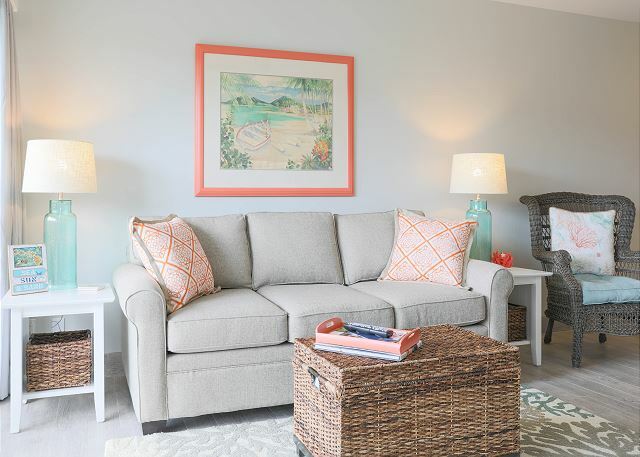 This condo is beautiful and right across from the beach! 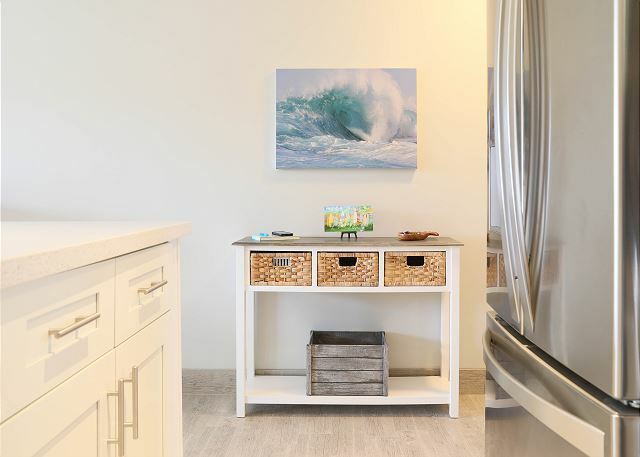 Chairs, towels, and beach toys included as well as laundry in the unit dining and shops just a short walk away. Beautiful view from the balcony and very clean, well kept resort. PMI made the rental experience extremely seemless. Will stay here for every visit to Maui. 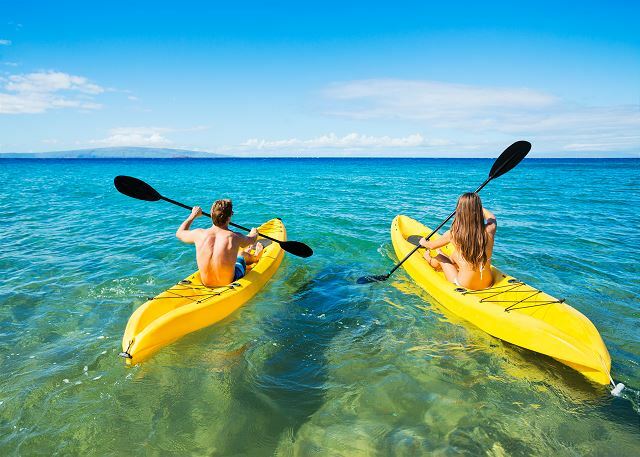 Staying in Kihei is great for exploring all the different areas in Maui. The apartment was clean and nicely decorated. The AC unit is new and doesn't require you to dump out the water periodically. There is a decent beach just across the street, and many more just a short drive away. The host was great and responded to all my messages within a few minutes. 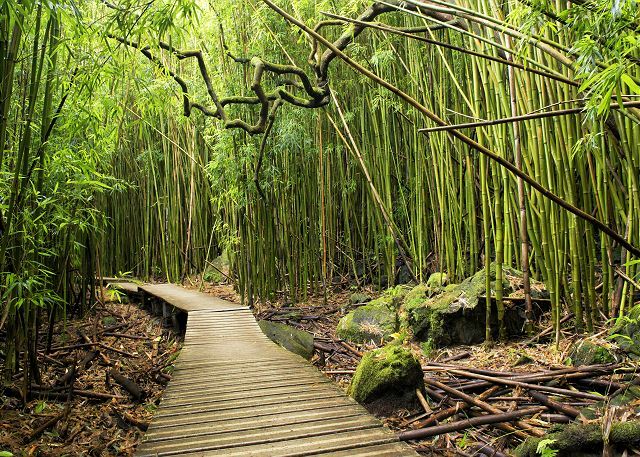 Staying here made it very easy to venture out to areas like Hana and the Western part of Maui. Uber is available in Maui but I highly recommend renting a decent car. I had a Jeep for most of the trip which was great. On my last day I had a budget sedan and the weak headlights made driving at night a bit of a challenge. What a great place, what a nice stay. Open the door to this condo and you are in paradise. Everything was just perfect. 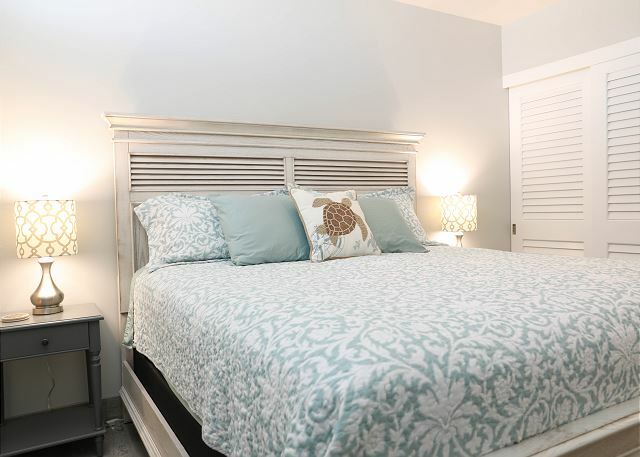 Very close to the beach, very friendly and professional renter, very good equipment, very clean and perfect based. We will come back very very soon. thanks again for all. Beautiful home with great location. 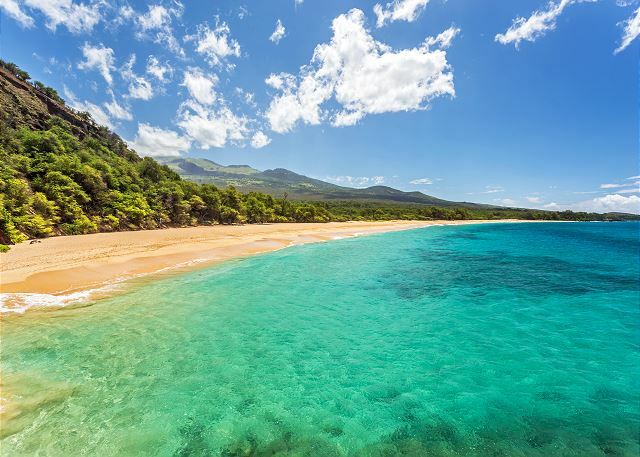 We thoroughly loved our stay at Kihei Akahi. The location was great... Across from the beach, walkable to small boat launch, plenty of restaurants and convenient stores for stocking on supplies. 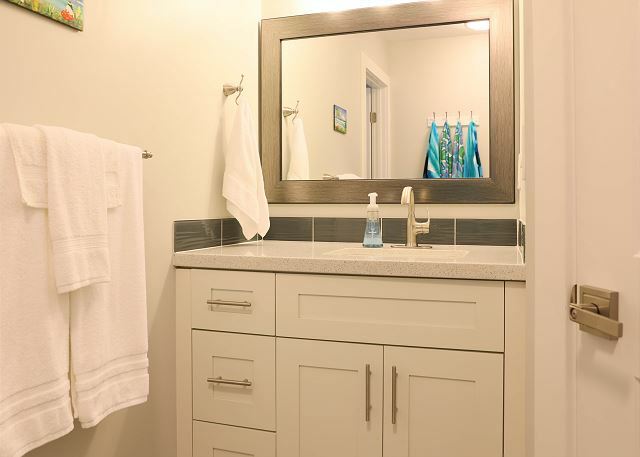 The unit was beautiful, modern and clean. The kitchen was stocked with good quality cookware which was appreciated. Having a washer and dryer was a highlight. I was pleasantly surprised to find a small stack of complimentary postcards and stationery to write home if wanted. Small touches like these are what make stays like PMI Maui feel above and beyond. 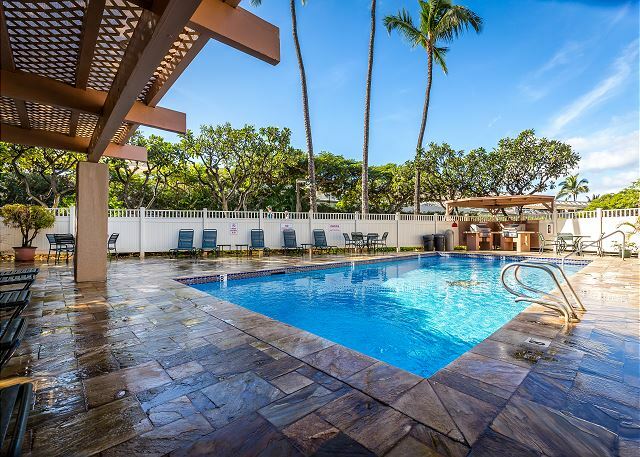 This apartment was perfect for our one week stay in Kihei. The apartment is very clean, comfortable, beautifully furnished and incredibly well appointed with everything you could need plus more! 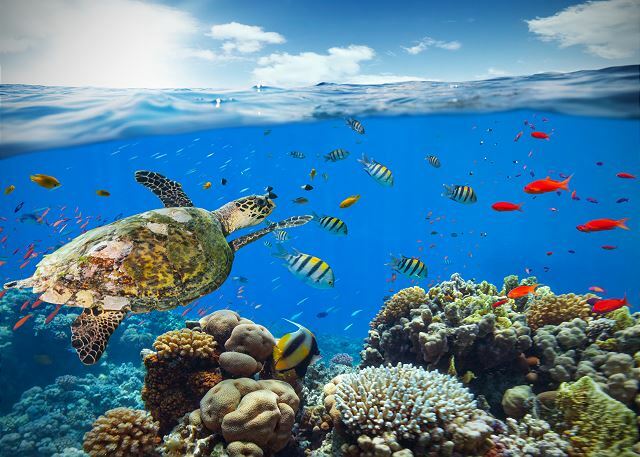 It's located right across the road from a beautiful beach in a safe and clean complex. 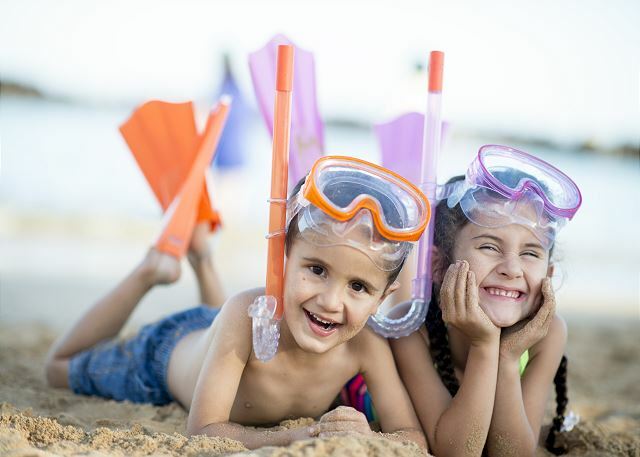 Especially perfect if you are traveling with a young child, the apartment provides a great selection of sand toys and beach equipment, childrens cups, bowls, plates and a pack and play is available if required. Check in was very easy and we'd definitely come back again! 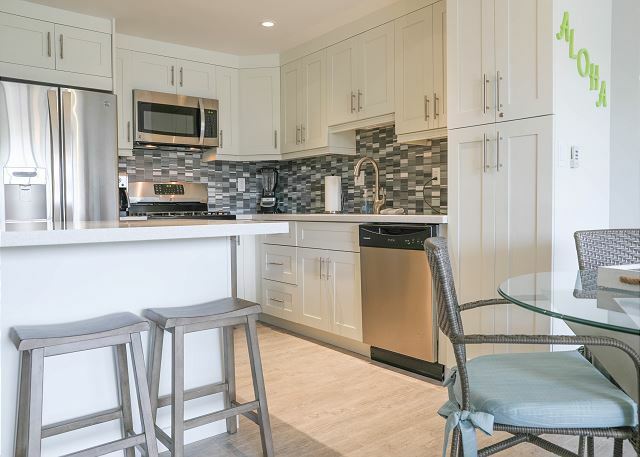 This place is on a beautiful propoerty, has ocean views from a beautiful balcony, comes with everything you could need, great for couples, business travelers or families. The unit is externally quiet (we heard no one). We loved the beach gear provided and ample towels. The crock pot, blender, toaster and various kitchen items were a plus! Across the street you’ll find the beach and lots of restaurants to enjoy. Come and enjoy!! Very well furnished, nicely remodeled, good location, view of ocean from balcony, management company very easy to work with and details were explained clearly.